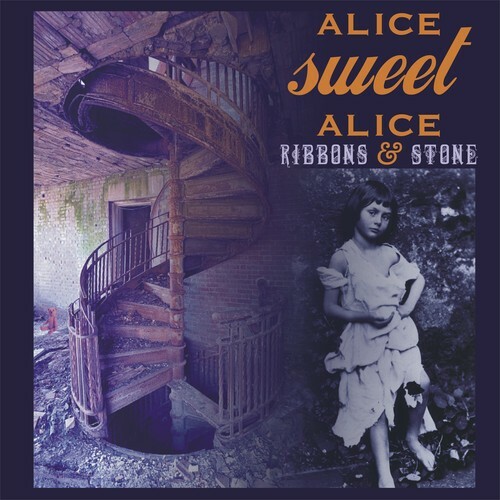 No Strangers to the independent music scene Alice Sweet Alice have released their 4th studio album Ribbons & Stone on May 26th, 2013. Mainly a female fronted act the other members also contribute their voices on this album to mix with female lead Ali Kat’s soulful range voice as each track tackles a different musical style. Having that said, The whole album doesn’t break immersion, every track perfectly introduces the next. As I listen to the album for a 3rd time now…I am still finding new reasons to love this band all the more and to root for them as they continue to make refreshing music that will be a welcome addition to any wide variety music collection. Ribbons & Stone captures it all from the heavy presence of bass to the chill yet rocking rythyms of the guitar, Mixing well with the vocals of all members and tied beautifully together with piano/synth effects. Alice Sweet Alice in my personal opinion have set an wonderful example of how a band can top their previous albums and how even a new band can put their best foot forward. 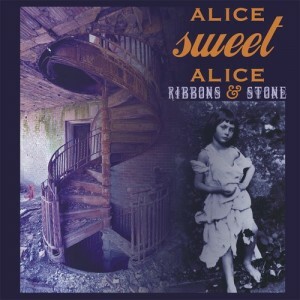 I am a first time listener to Alice Sweet Alice and Ribbons & Stone has me hungering for more from this band. When it comes to how the album is mixed and the songs are engineered all I can say is I’m impressed with as many elements that are being used nothing is colliding with the other, I feel what I was listening to nothing was lacking but rather everything was working together in a beautiful harmony and bringing the overall sound to a positive direction yet sounding so aggressive at time. Overall this album combines so many styles of vocals and instrumentation that is just so refreshing to hear and being on the rock scene as long as they have I can see why this is a no brainer to create amazing music. So there you have it folks Ribbons & Stone from Alice Sweet Alice. Make sure you add this album to your collection! Personal favorite Tracks : Ribbons & Stone, M.I.A, Around The World, Heroes, Breakout. 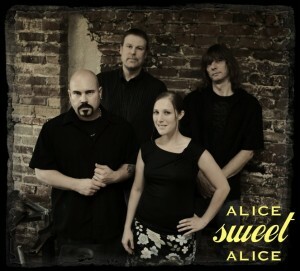 Album, Alice, Exerpt, James, Review, Ribbon, Stone, Sweet, West. Bookmark.